It is not always nearly enough to just use anti-aging creams and serums in order to really make an effort in staying young. 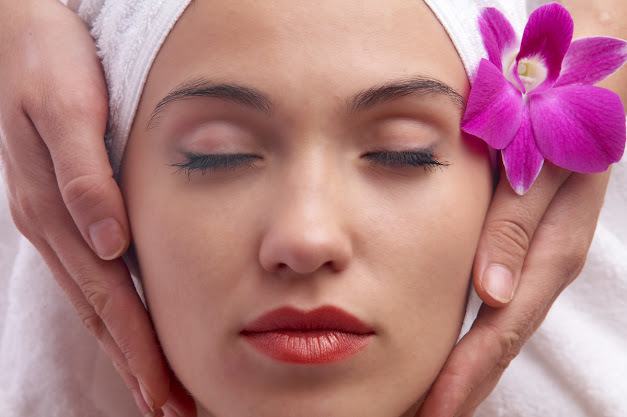 Regular facials have proven to be very effective in increasing your anti-aging efforts and even in enhancing the results from your anti-aging creams. 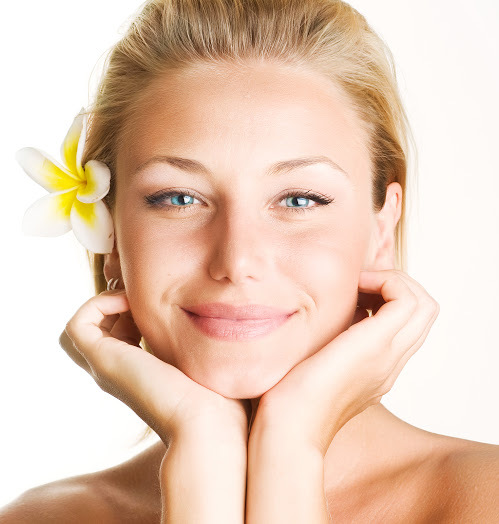 Skin wrinkles are caused by two main factors: heredity and the environment. There is little you can do about heredity and the natural aging process, but there is something you can do about the other causes. Pollution in the environment, sun exposure and stress can all lead to premature aging of the skin. 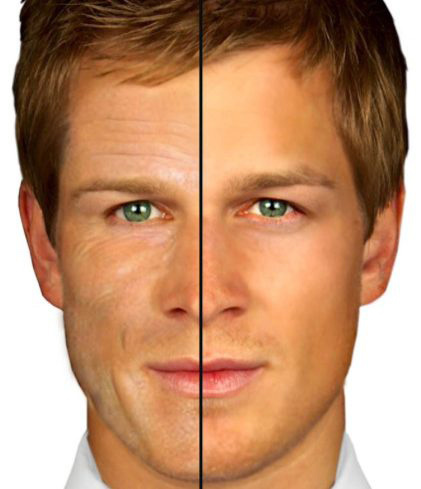 Using anti aging creams is beneficial for reducing the appearance of wrinkles. 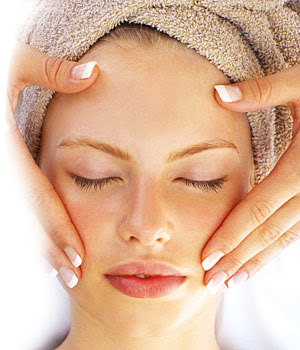 The creams are definitely effective when combined with regular facials. 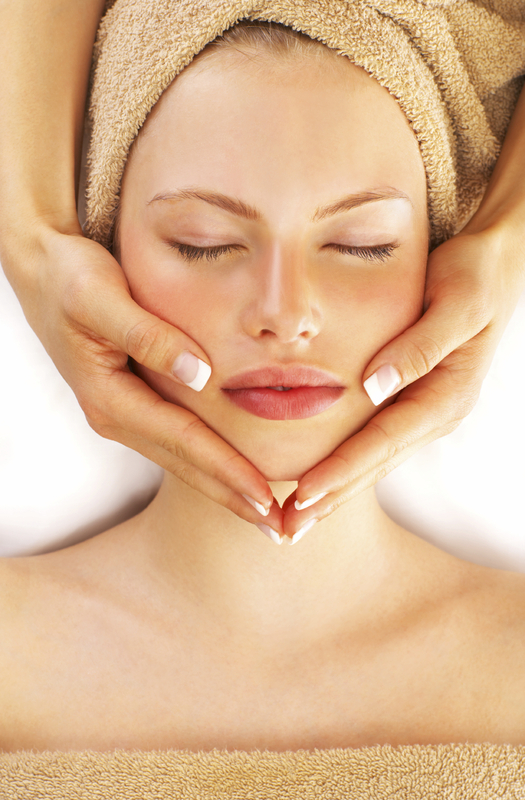 Facials counteract the effects of pollutants and sun exposure on your skin. 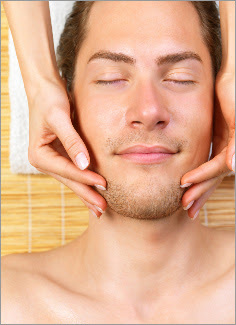 Having regular facials will help your skin absorb your anti aging creams better. 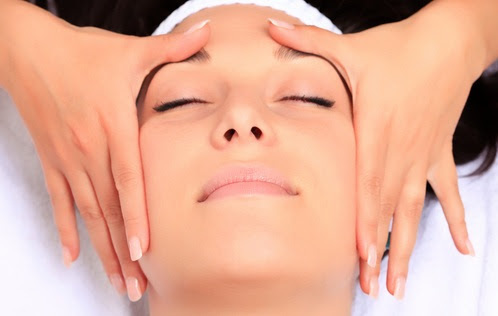 Monthly facials improve elasticity, prevent and smooth out the fine wrinkles, give your skin a fresher and younger texture improving the hydration of your skin. In addition, a facial will help remove dead skin which aids in the absorption of other creams or lotions used to combat wrinkles. At Permanent Secrets we can create a customized skin treatment plan that depending on your skin type will address your personal skin care needs. It seems that somehow facials have gained a reputation as being only for women. 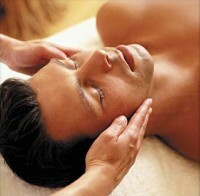 However, more men are now enjoying the wonderful, reviving benefits that facial treatments provide. Gender aside, good skin is good skin. Guys, ask a lady. She’ll tell you! 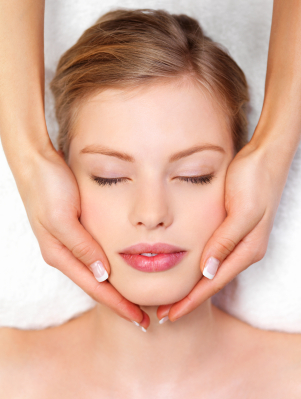 Having a quality and professional facial treatment done, whether routinely or on a more infrequent basis, will refresh your skin, leaving you feeling and looking younger than you would have thought possible. While men and women have many similar needs for facials—like wrinkles, blackheads, and other skin impurities, a man’s facial skin undergoes different kinds of stresses than a woman’s, the biggest one, of course, being shaving. Compound a regular shaving routine with the fact that most men don’t moisturize or use lotion on their face nearly as often as women, and you might start to see why facials can be so beneficial for men.